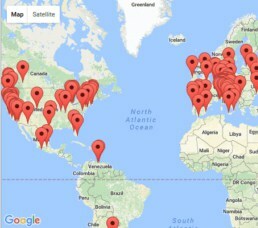 What is Ananda Sangha Worldwide? Ananda Sangha Worldwide represents the outreach of Ananda’s movement beyond the borders of any single community. We are a church without walls, providing spiritual inspiration based on the heart of Yogananda’s teachings to truth-seeking souls everywhere. 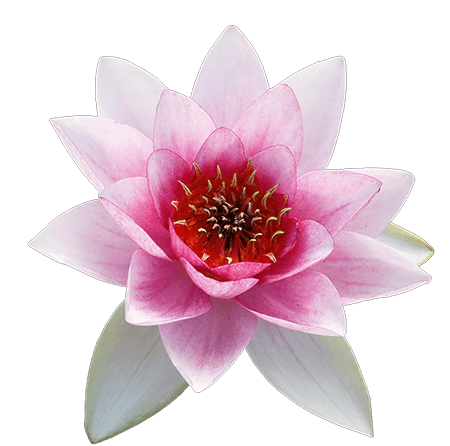 Ananda as a movement is comprised of more than 8 spiritual communities, dozens of meditation groups and centers, and thousands of individuals committed to the path of Kriya Yoga taught by Yogananda. Why support Ananda Sangha Worldwide? 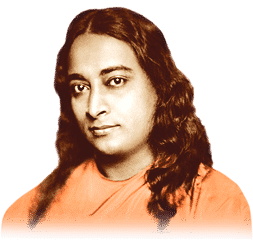 Paramhansa Yogananda shared revolutionary yogic teachings for the practical Western mind through one of the best-selling spiritual classics of our time, the Autobiography of a Yogi. His teachings of Self-realization were meant for the universal upliftment of our planet. Yet he came to help each one of us awaken to our highest potential and source of inner joy. Ananda Sangha Worldwide is a vehicle through which this important mission is being fulfilled today. By supporting this ministry, you become a part of Yogananda’s mission in the world. Each year, more than 500,000 people are touched by the teachings of Yogananda through Ananda Sangha Worldwide. Your contribution provides thousands with the spiritual support they earnestly seek. Your donations are uplifting human consciousness, answering prayers and changing lives. What is “Thank You, God” tithing? Tithing is a spiritual practice — just like prayer or meditation. It is the regular act of giving the “first fruits” of your labors to God. It’s hardly possible to tithe directly to God. He is everything. Thus, we offer the “Thank You, God” tithing program as a way to tithe to the place where you receive your inspiration from God. To learn more, visit Ananda’s “Thank You, God” tithing section here. What is the annual Ananda Worldwide Appeal? Each year, Ananda Sangha Worldwide sets a fundraising goal that will enable us to share the heart of Yogananda’s teachings with the world. 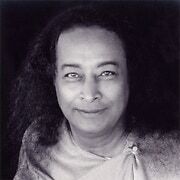 And, each year, we invite all those who are inspired by Yogananda’s mission to be a part of sharing these teachings with truth-seekers everywhere. By donating to the Ananda Worldwide Appeal, our outreach ministries can continue to bring inspiration, hope, light and joy to thousands of people. Learn more about the 2015 Worldwide Appeal, Sharing the Heart of Yogananda here. More questions? Contact Lisa Fontaine at lisaf@ananda.org or 530-478-7782.